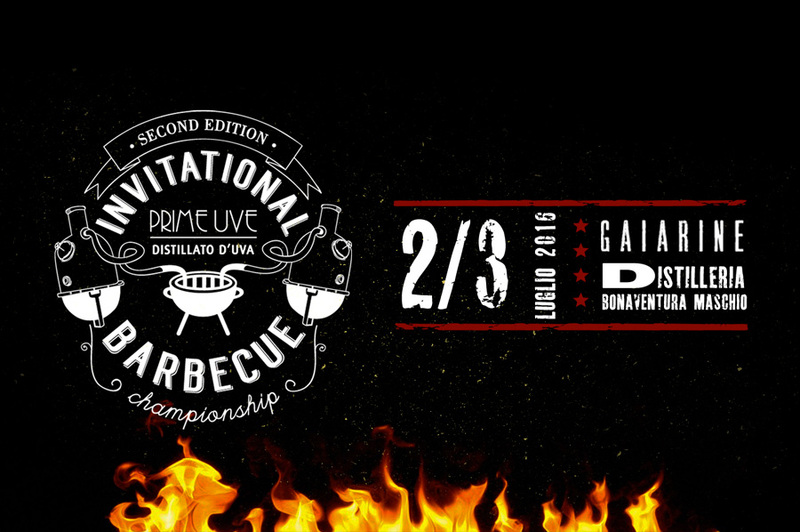 The Prime Uve Invitational BBQ Championship is the first european invitational BBQ contest sanctioned by KCBS. It’s an élite event that takes place into the fascinating area of the historical Bonaventura Maschio Distillery, where the Prime Uve distillates are produced, run by the Maschio family, passionate distillers since 5 generations. It’s a very exclusive contest: the top 15 teams in Europe, according to the KCBS ITOY 2016 ranking are invited to compete. Team #16 will be the previous year’s Grand Champion. Should the previous year’s Grand Champion already be included in the top-15 list, the 16th in the ITOY ranking will be invited. Two more teams will have a chance to compete against the best of the best in Gaiarine: in fact, two wild cards will be given, one to the winner (or the best placement not already included in the top 16) of W.E.S.T. (Jan. 14-15 2017, Riva di Tures, Italy) and one to the team that does the same at Brew’n’Q Invitational (May 26-7 2017, Burton upon Trent, UK). In order to compete at the Prime Uve, the official KCBS registered pitmasters must be present on the competition field together with their Teams. Should a last minute emergency arise, and the pitmaster be unable to travel with the rest of the team, that will have to be clearly notified to the organization, but the team will still be welcome to the contest. 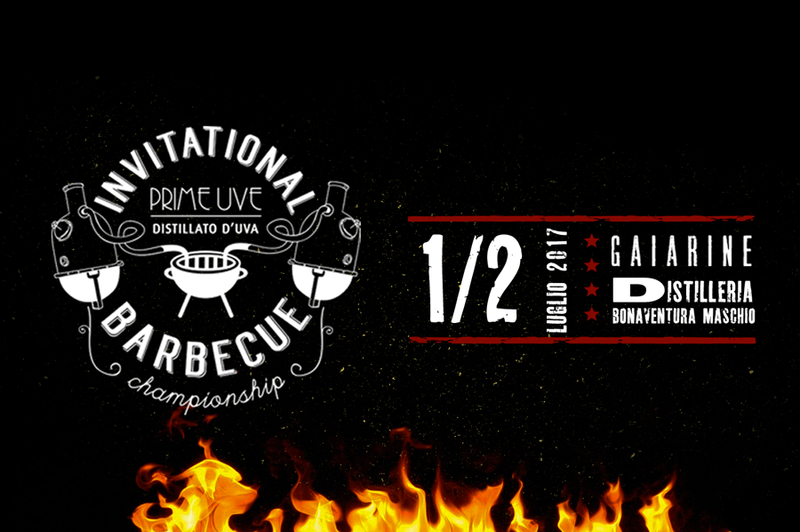 It will not be possible for any team to compete at the Prime Uve Invitational if their pitmaster is competing elsewhere on the same dates.